As the gaming landscape evolves, E3, the yearly trade show devoted to video games, has been changing, as well. Previously, the event was only focused on retailers, press, and industry professionals, but over the past few years, it’s been evolving into something else. Because of the nature of game development, the constant barrage of news, and the rise in popularity of gaming events like PAX, certain companies have decided to drop out of E3, which started with Sony’s decision to skip the event this year. Now, EA has also confirmed that they will not be holding a press conference, either, making us wonder if more companies will decide to be absent. We at least know that publisher, Devolver Digital will still be holding a press conference, which was confirmed via Twitter today. Devolver Digital, if you’re unaware, is a video game publisher known for their work with Hotline Miami, its sequel, Hotline Miami 2: Wrong Number, OlliOlli, The Talos Principle, and many more indie games. At last year’s E3, the company hosted a press conference that sort of made fun of video game industry tropes like lootboxes, early access, preorders, and other controversial topics. Because of this, Devolver Digital garnered a ton of praise, so it’s likely they’ll do something similar this year. They also announced Metal Wolf Chaos XD, a long lost mech game made by From Software, which is supposed to release sometime this year. What they do is exactly the kind of thing that needs to happen with E3, to keep it fresh and current: Do something weird and different along with fresh new game announcements to garner attention. It doesn’t work the same way it used to, now that the E3 is open to the general public, along with the other changes we’ve seen. What do you make of these companies dropping out of E3? Is it a sign of the times? 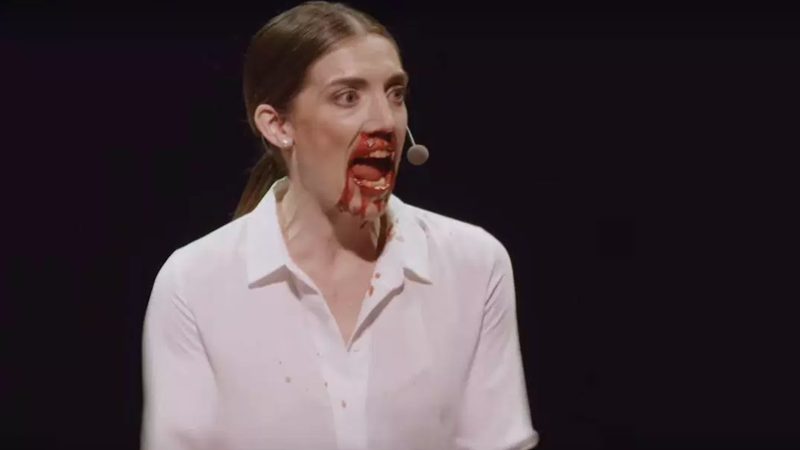 Can the Devolver Digital E3 2019 press conference top what’s come before it?Let us know!